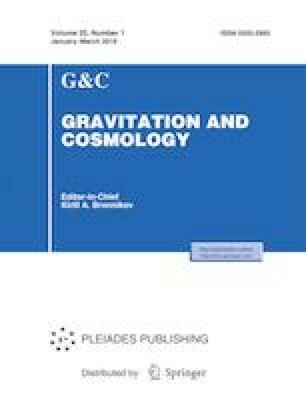 A detailed comparative qualitative analysis is carried out for of the evolution of cosmological models based on a doublet of classical and phantom scalar fields with self-action. Just as in the case of a single scalar field, the phase space of such systems becomes multiply connected, there appear ranges of negative total effective energy unavailable for motion. A distinctive feature of the asymmetrical scalar doublet is the time dependence of prohibited ranges’ projections on the phase subspaces of each field.